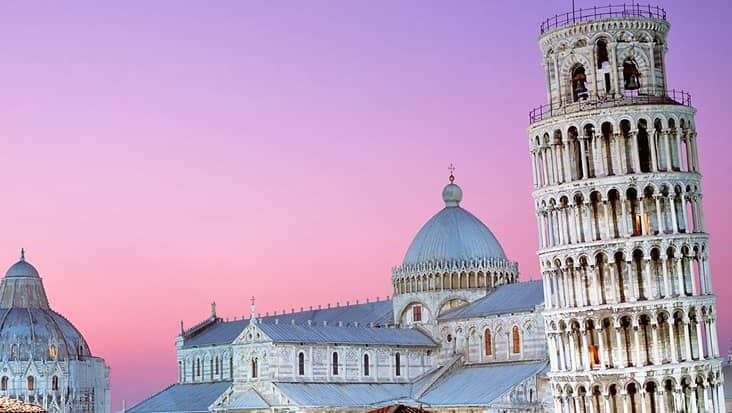 Observe the Wonderful Cultural Destinations from the Medieval Era that can be spotted during Florence to Pisa Tour in Chauffeured Mercedes Sedans & Minivans. 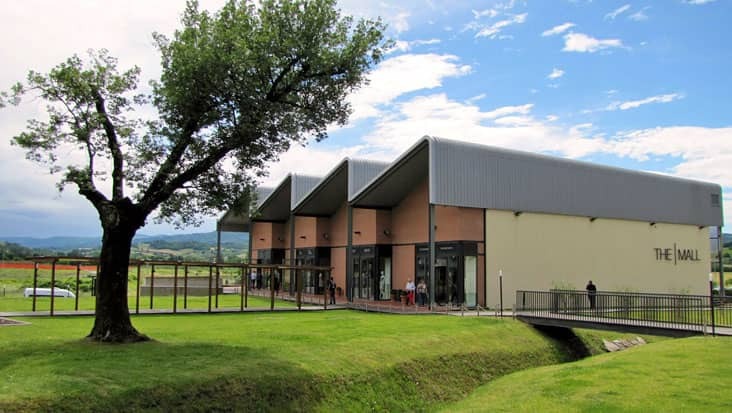 The classic destinations in northern Italy are worth visiting. You will get to explore several scenic locations which are managed under a natural setup. Florence is a well-planned city that consists of Renaissance art which is admired by tourists from all parts of the world. 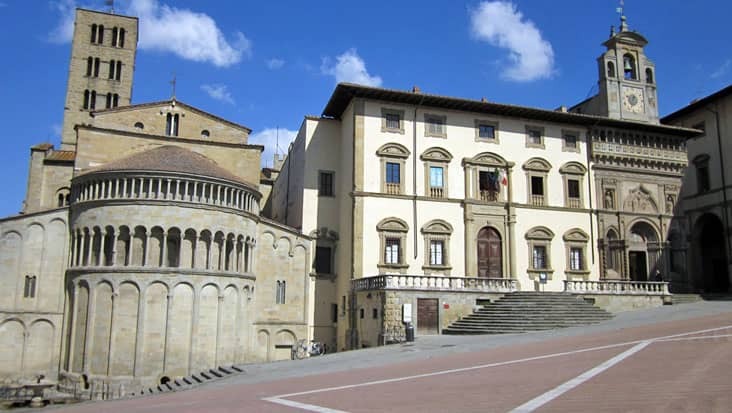 You can learn about different medieval structures that are situated in Florence. 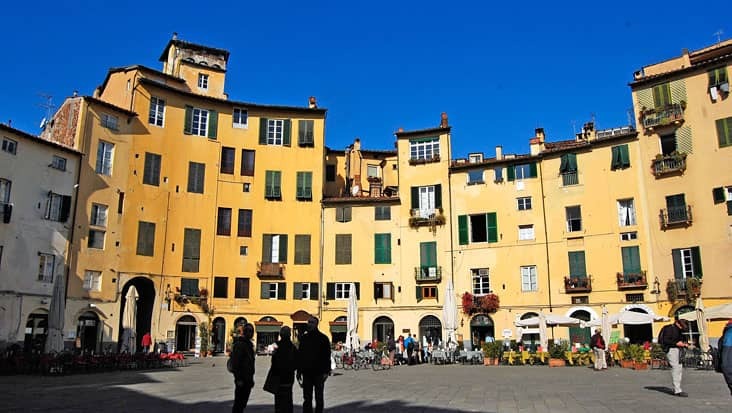 One can access a tour from Florence to other nearby regions which are equally fascinating. 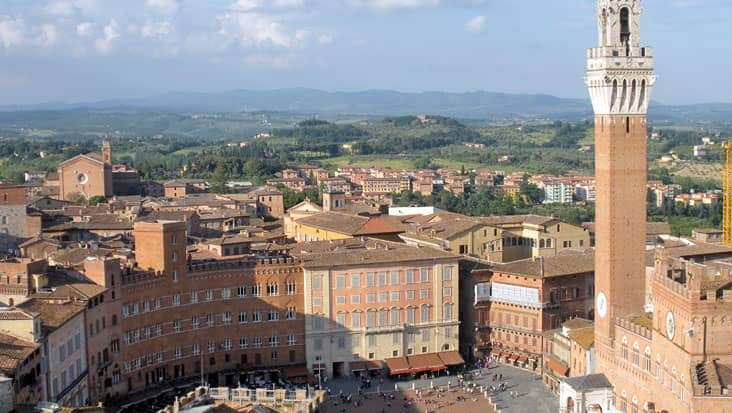 Benvenuto offers chauffeur driven vehicles for Florence to Pisa Tour. 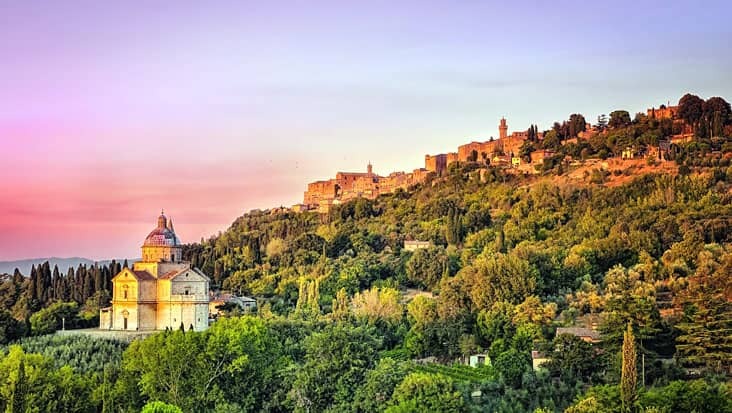 This journey is unique and will help you explore the hidden gems of Italy. The tour will be completed in four hours and is filled with fun & excitement. It is advised that you should wear comfortable shoes for this trip. 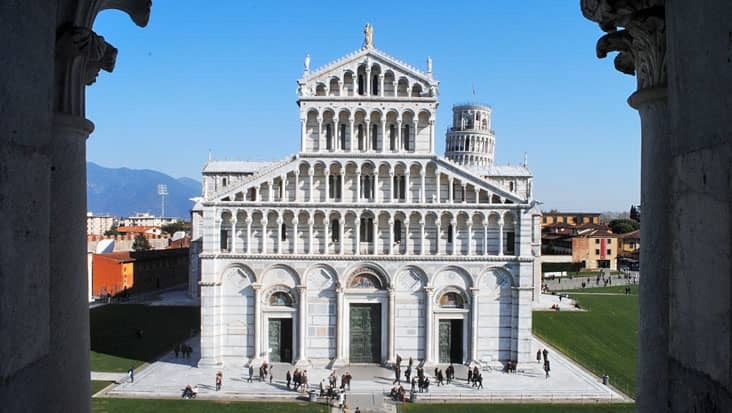 This tour to Pisa must be accessed during the day time. It is a good advantage since you can explore maximum sites without any time hassle. 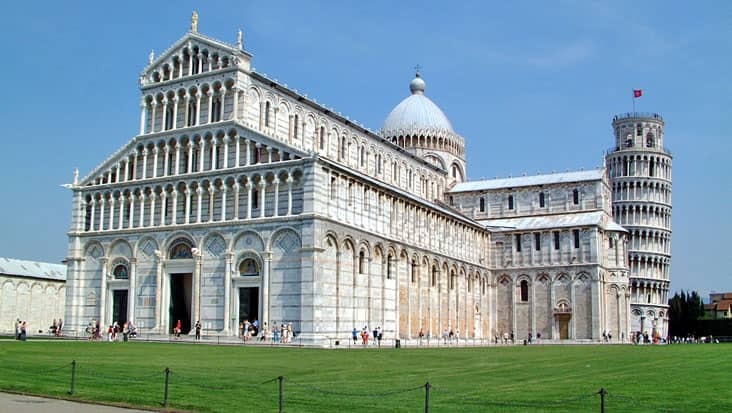 Pisa is linked to Etruscan origin and became a Roman colony in 179 B.C. This town used to be prime naval base of the Romans. 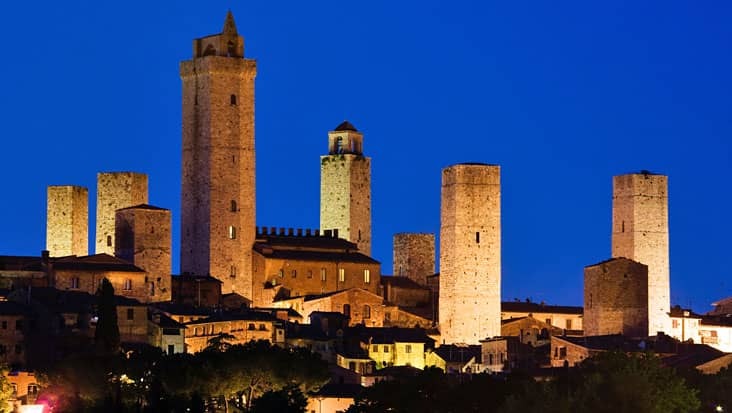 You can visit the ‘Field of Miracles’ where you can check out the famous Leaning Tower of Pisa. 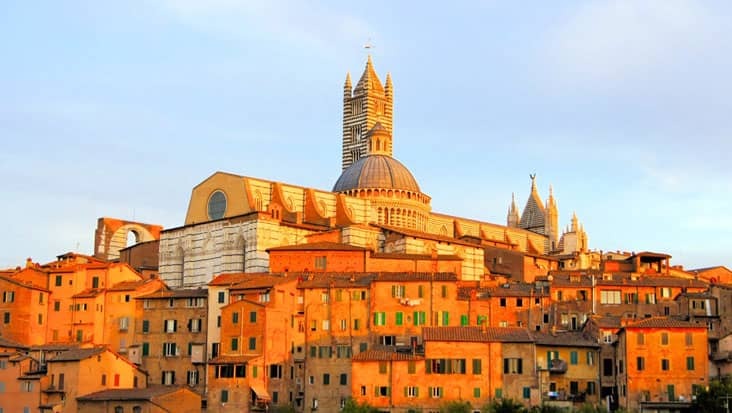 The other popular landmarks in this area include Campo Santo cemetery, the cathedral museum and the Baptistery. Our driver will safely cruise you to each of the major tourist spots. These drivers will offer precise information about various monuments & sites covered during the journey. 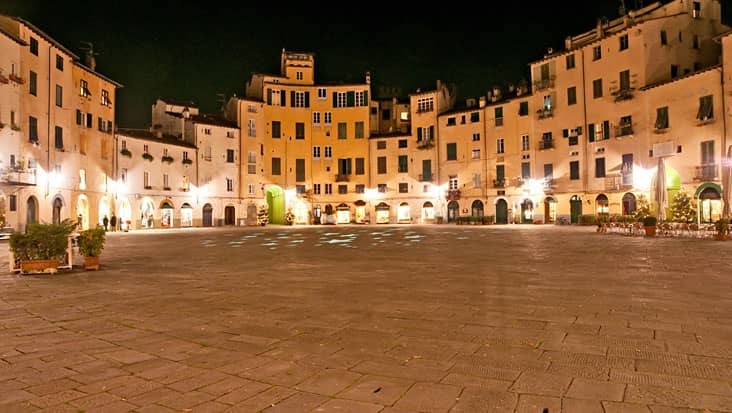 Benvenuto chauffeur service is renowned all across Italy. Our drivers take care of the customer’s well-being and help them dine at excellent restaurants. 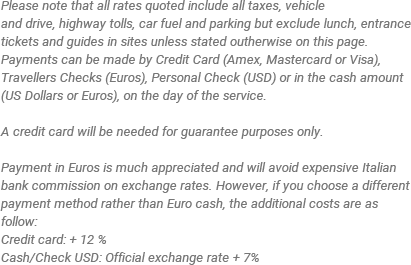 The entrance ticket to various spots is an exclusive amount that has to be paid separately by the travelers. 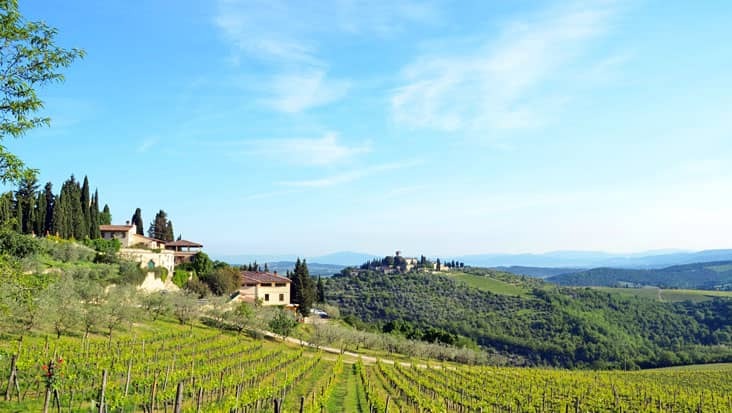 This journey from Florence to Pisa is filled with mesmerizing sceneries. You can select the ride of your choice which is a good service feature offered by Benvenuto. We own sedans, minivans and even minibuses by some of the popular vehicle brands. Mercedes E-Class and S-Class vehicles can be selected for a maximum of three passengers. V-Class and VW Caravelle minivans are perfect for accommodating up to eight passengers. These vehicles are armed with comforting facilities so that you travel in a relaxed environment. The tour cost depends on the vehicle you select for travelling. Dining charge & guide hiring cost are inclusive values.